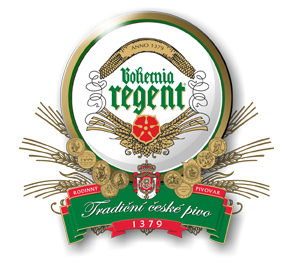 LEASE OF THE ARMORY BREWERY CELLAR | The company Český Regent s.r.o. 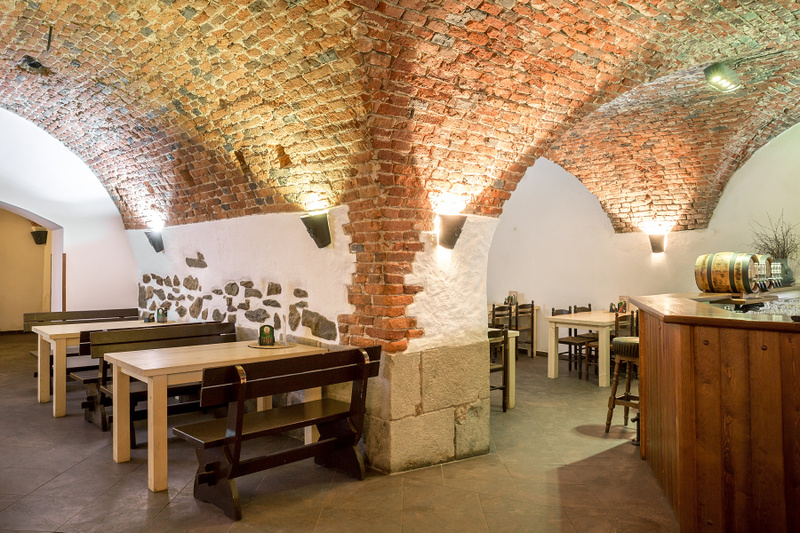 Is there an important event in the family and would you like to celebrate it in an unusual setting of the ancient brewery cellar? Or are you preparing a seminar, conference or just a staff meeting for your business and need a quiet and pleasant space? 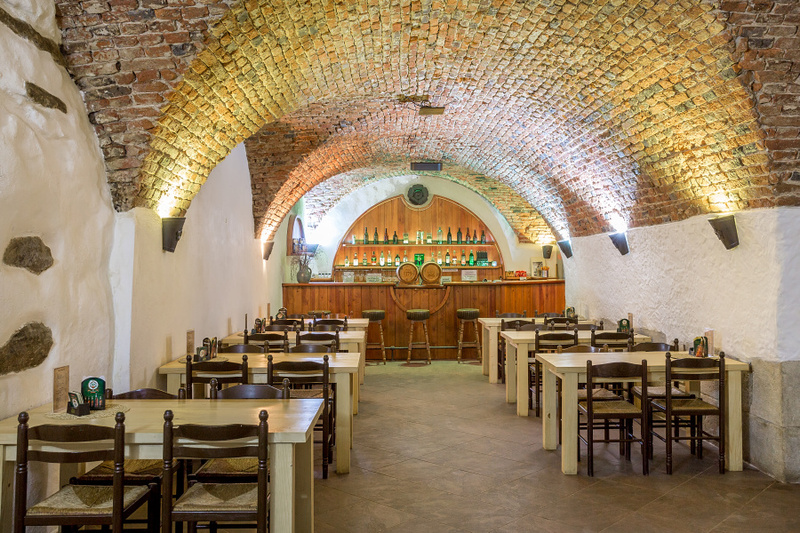 We will rent you the Armory, an old brewery cellar in the Regent brewery with a capacity of 64 (up to 100) seating. 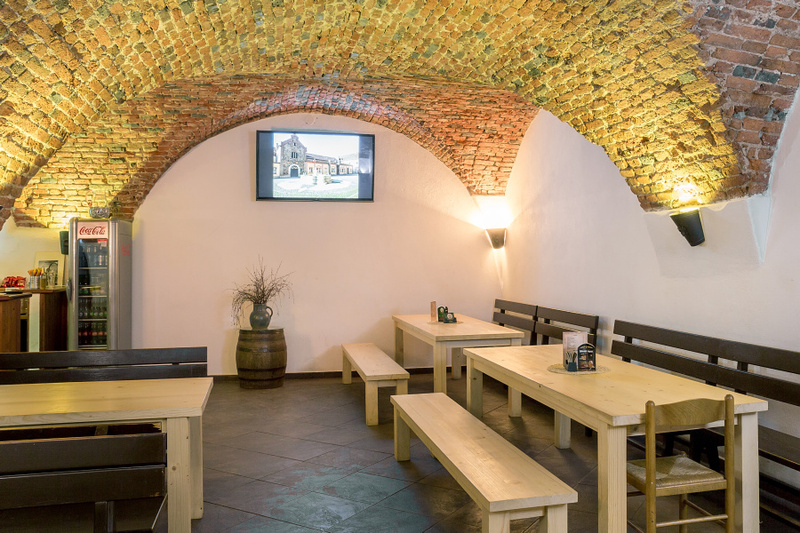 The environment is suitable for seminars, corporate presentations, trainings or private events.